DreamArts transforms young lives through arts and therapy. Members express themselves on their own terms, explore their challenges and build their strengths so they can realise their potential. Work with leading professionals to develop your dance, acting and singing skills. Get expert support to run your own performing arts or creative project. Access our pioneering creative and therapeutic programme, including 1-to-1 support. Our projects empower you to explore and develop your creative interests and make truly positive life choices. Every year we make a difference to over 300 young people. 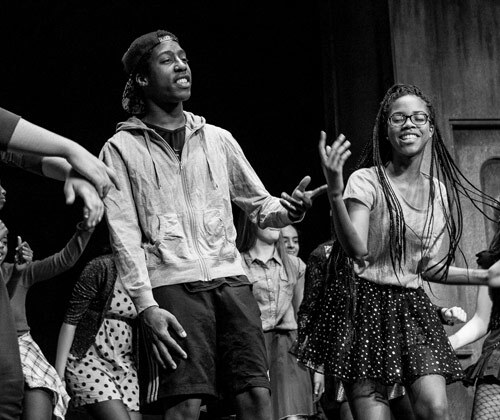 DreamArts is one of London's leading youth arts companies." Exceptional... one of the strongest projects that I have ever had the pleasure of seeing." 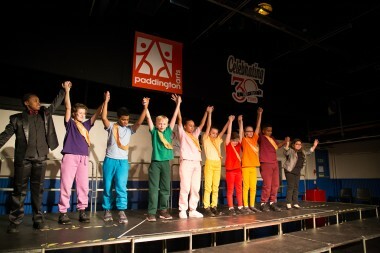 We observed the discipline that children achieve in performance and were very impressed." DreamArts has a profound impact on the lives of young people." 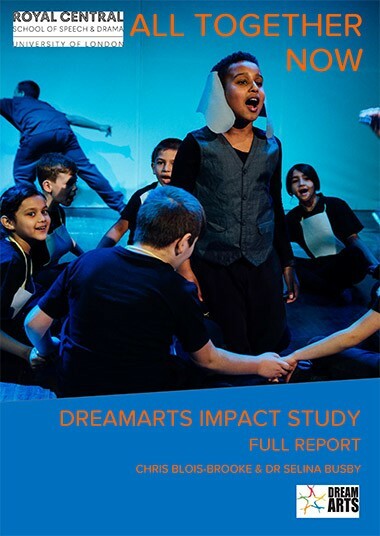 Read the major new study into the impact of DreamArts by The Royal Central School of Speech & Drama, launched at GLA City Hall. See the latest happening on our Facebook page and follow us for more news and photos. 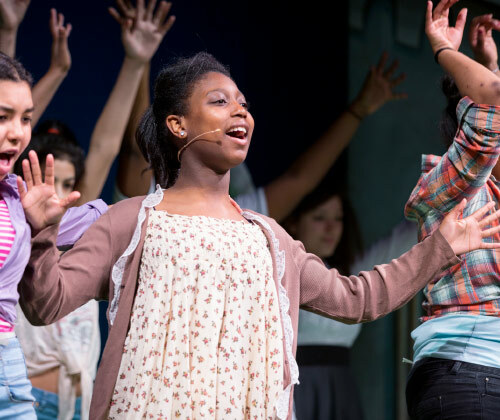 If you're aged 7-25 and living in London you could take part in one of our exciting projects to explore and develop your creative interests including dance, acting, singing, media and fashion.